The Lumsden Limo is now COMPLETE and we are so stoked to show you the finished cart, including the locking trunk! A very cool aggressive front end! These seats are super supportive and look awesome! We brought the body color into the dash, and out in the sun it looks amazing! 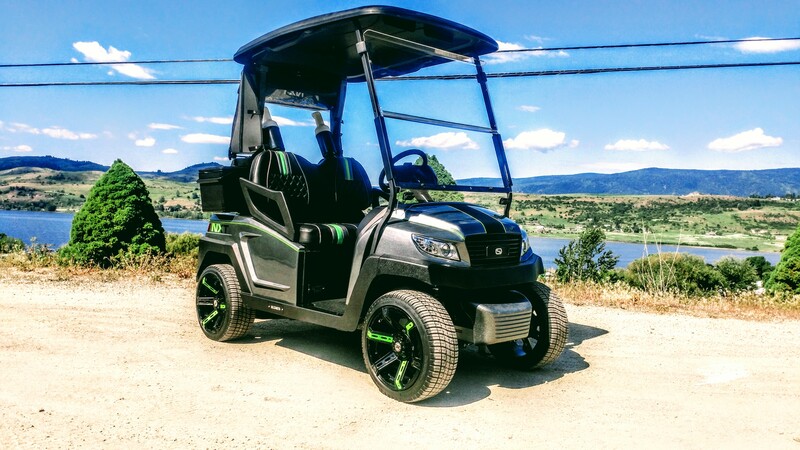 Have you seen the last update on this custom green golf cart?